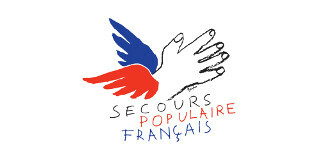 Ce projet cherche à démontrer qu’il est possible d’impliquer sur les enjeux européens de jeunes citoyens ayant moins d’opportunités (apprentis, chômeurs) français, allemands, polonais, de territoires marqués par l’abstention, à travers des ateliers interactifs de rencontre interculturelle (deux jours à Lille) et numériques, dès lors qu’on part de leur expérience concrète d’apprentissage ou d’intégration sur le marché du travail, et qu’on les fait ensuite témoigner devant des décideurs européens à leur écoute. This human rights education (HRE) project entitled "MIGRONS EN SICILE" is an original initiative being taken forward by young French and Romanian citizens. 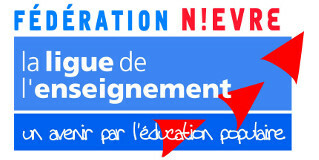 For the 30th anniversary of the Erasmus+ programme, the French Ministry of National Education, Higher Education and Research is teaming up with the Erasmus+ France/Education & Training agency to organise the competition called "Erasmus+ and me. The European Youth Convention (EYC) will bring together 150 young people from youth structures, civil society organisations and the business world, with varying access to opportunities and from all member states in order to adopt a declaration for the revival of Europe. 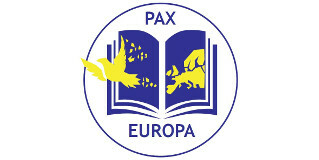 6 seconds for Europe is the operation dedicated to 15-25 year olds in 2015 and 2016 in order to create a digital mosaic of short videos hosted on the site www.leuropecestpassorcier.eu and enabling online debate. "Imagine l'Europe" represents an encounter between 30 participants aged 18 to 30, confronted with different cultural and social realities in everyday life, from Germany, Bulgaria, Croatia, France and Greece. 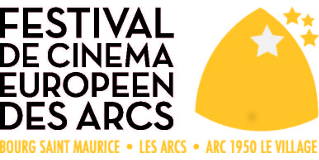 It is a European super-short film festival created in 2016 for the European film industry and Freedom, as a cardinal value for living in society. 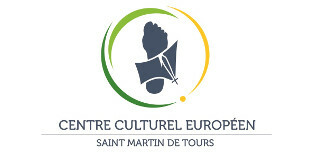 This European festival project is initially based on the commission of a choral work from the French composer Thierry Machuel based on poems on Europe written in secondary school classes coming in the Rouen school district during the year 2015-2016. "The Move Europe" is an innovative and unifying educational project for European medical students, given concrete form for the first time in 2017 by a special moment of encounters and exchanges in Paris. 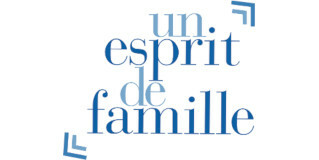 Having published an "Histoire de la conscience européenne" in 2016 with the Salvator publishing house with the support of the Hippocrene Foundation, the goal of the Collège des Bernardins is now to popularise this account and expand it through a website in several languages. Given the risks of the disintegration of Europe and the challenge to European values of solidarity, Confrontations Europe is intended to serve as an interface between citizens and their daily realities on the one hand and European institutions on the other. 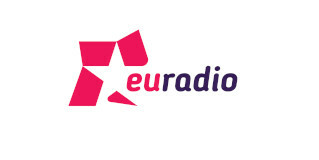 The RCF radio station wants to start a regular programme of information and awareness-raising to encourage listeners to pursue European construction. Phenomenon is a biennial project for Contemporary Art, organised by the Phenomenon association, which takes place on the Greek island of Anafi. This project aims to establish educational partnerships between fifteen or so Sarthe secondary schools and around fifteen Romanian high schools. For its 28th edition, the Eurochestries Charente-Maritime Festival is inviting 10 youth orchestras from all over Europe. This 10-month pilot project is implemented in partnership with the Greek NGO Praksis, focusing on refugees and asylum seekers with disabilities. 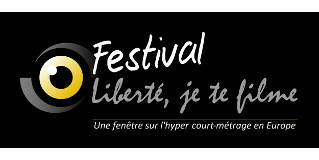 For the 6th consecutive year, the Colors of Europe association is organising the Festival of Europe. 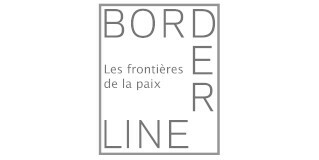 This annual gathering dedicated to better understanding of Europe will take place on 27 and 28 May 2017, in the south of Paris, at the Bois-le-Roi leisure island. 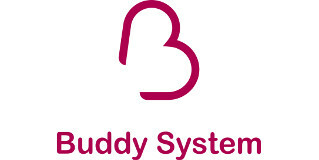 The ESN France BuddySystem is based on an online platform to bring together a French student and an international student in the same city. The short film animation project "Un couple royal" is built on the same model as the previously supported projects "Europeman, help !" and "Eurodame, help !" 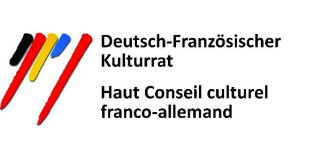 ParisBerlin is the only Franco-German news magazine focusing on Europe. 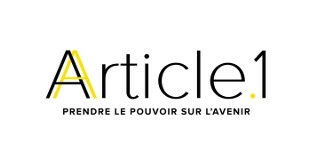 It publishes articles related to Europe on a weekly basis, highlighting significant Franco-German and European insights, important partnerships with all European players and the design of events around current topics. The Hippocrene Foundation has set up a partnership with the ENA for conveying information on current European topics to a young audience through the awarding of the Hippocrene Prize for Education for Europe. In the wake of this photographic project run between 2006 and 2017, photographer Valerio Vincenzo is organising a travelling exhibition and setting up educational activities on European construction and freedom of movement in Europe. Rayonne! is a project of artistic encounters and humanitarian actions that will take place in Greece between thirty-two young Europeans (French and Greek) joined by a group of young refugees having arrived on Greek soil. La Mêlée is an inter-high school theatrical event that mobilises about sixty students from four high schools of different nationalities in partnership with four theatres, in three different countries (Slovenia, Croatia and France),.. 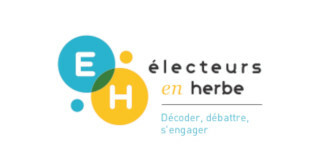 The Hippocrene Foundation supports the creation of a CEDLIT (European college of local self-government and territorial innovation) as well as the "Summer University", a recurrent CCIC (Cluny’s international conference centre) event for young Europeans. 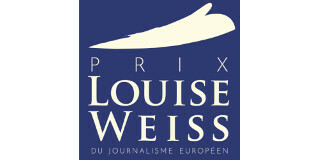 This prize aims to encourage journalists to adopt a more consistent, educational and original treatment of European subjects, thereby helping to bridge the "European divide", which is continuing to grow between the Europe savvy and the general public. This project aims to facilitate exchanges between British student singers from Robinson College Cambridge and young French and Belgian musicians and singers, during the "Les Antiques de Glanum" festival held in July 2017 in Saint Rémy de Provence. 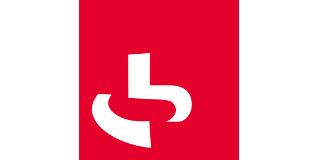 The aim of the festival is to work for the promotion and distribution of European cinema with an exclusively European programming; to prove that European cinema is not necessarily elitist and that talented directors deserve wider distribution of their films beyond their national borders. This annual meeting takes the form of a Parisian exhibition of 45 art students, selected by an international jury from 15 schools in 7 European countries. The jury for this new edition, chaired by Hans Ulrich Obrist, is composed of 30 well-known figures from the world of artistic creation. A few months before the British BREXIT vote, Europeans without Borders (ESF) produced an animated film to raise awareness about what could happen if the UK voted to leave. 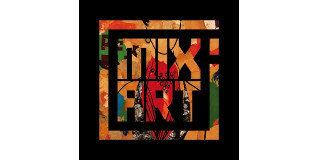 A programme of performances and socio-cultural activities for young people featuring a mix of European Street Art artists and classical and contemporary musicians. Newrope is an innovative inter-university political competition designed to promote the European idea and help vitalise a true people's Europe. A pilot project was launched in the second half of 2015 which entailed actively involving young people from Sarcelles and Bondy, in particular those from disadvantaged backgrounds, in issues surrounding employment and occupational integration on which Europe is acting. An initiative by young Europeans focusing on sharing common values promoting the emergence of a European identity. 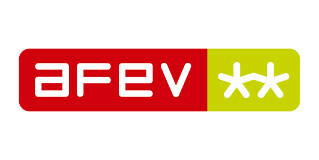 In 2015-2016, ÉVEIL is offering a programme to raise awareness about the European Union among high school pupils and apprentices in the Île-de-France region. 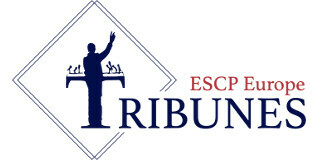 Appointed “defence counsels” at the European Court of Human Rights, 150 high school pupils discover how the European Council and its instruments of protection work by means of simulated representation before the European Court of Human Rights. 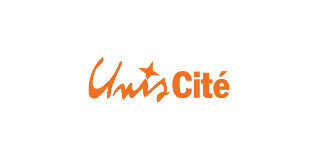 The Foundation has used the “J'aime l'info” (I like the news) platform, which contributes to funding news sites, to set up a communication partnership with the online news website “Contexte”, which monitors and analyses French and European policies. 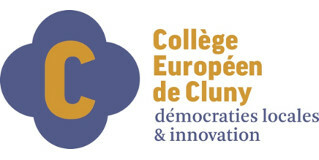 The European College of local self-government and territorial innovation is an educational establishment offering diploma courses and continuing education courses for local elected representatives and public servants from across Europe, as well as an action-oriented research institute. The "11th European Meeting" in Strasbourg and the Etudes européennes journal are two of ENA's tools for the optimisation of research work relating to European matters. The "New Narrative for Europe” project is the outcome of collaboration by a group of European historians working on a history of Europe textbook intended for final year pupils. The goal of Kiron France is to open up higher education to asylum seekers and refugees via the Kiron Open Higher Education mixed methods module. 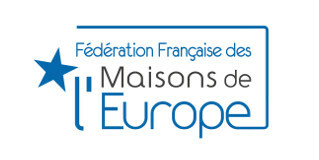 Enabling entire classes, winners of the “Affichons les couleurs” competition organised in 2015, to learn about the European institutions first-hand. 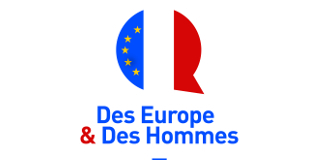 “Series of dinners with European Prime Ministers” organised by the Groupe des Belles Feuilles, a think tank on European issues. 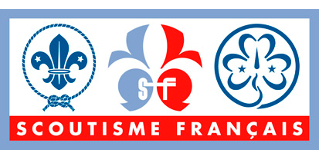 “Roverway 2016” offered 5,000 young European Scouts and Guides aged 16 to 22 the opportunity to celebrate their European unity and diversity, with 50 participating countries. Making ordinary citizens a constructive force for proposal in order to give new impetus to the debate on the future of Europe, based on innovative ideas derived from talking to French citizens over a seven-month Tour de France, during 2017 Presidential campaign. 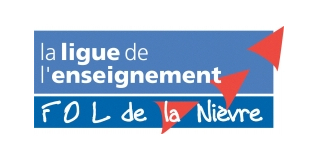 The programme's purpose is to encourage educational establishments, and in particular vocational high schools in the Île-de-France region, to offer teachers and pupils European Union-related activities. 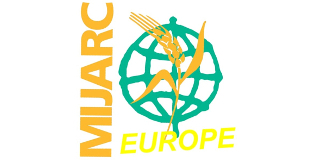 “Youth Energy empowering the Future”, led by MIJARC Europe, a movement present in 12 European countries, ran a seminar on climate change from 25 to 30 July in Macedonia. 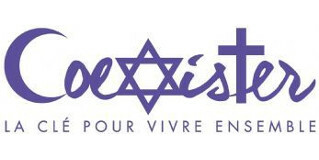 In 2016, PEJ-France, the French branch of the European Youth Parliament is entering the everyday lives of several thousand young people aged from 16 to 25. 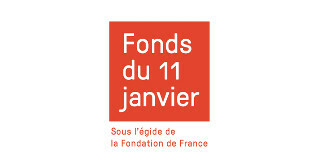 Europa-Lingua has organised two meetings based around translation of contemporary theatre linking France and Germany. XYZ is a compilation of 15 reports in 15 cities in Europe to form a portrait of European society. The short animated film competition “Eurodame, help!” follows the same model as the previously supported project entitled “Europeman, help!” The project is based on the subject of refugees. “Musical discovery programmes” for audiences not often exposed to classical music, at concerts held in schools and colleges in the “Targeting Success” network, and in prisons and hospitals. It's an awareness-raising project involving training in European citizenship. Around fifty French and European students were invited to the Art History Festival, organised at the Château de Fontainebleau by the Ministry of Culture & Communication and the French National Institute of Art History. An online festival of dialogue-free short films under 3 minutes long and in HD format, for all filmmakers and first-time filmmakers in the European Union. The award of the European and Mediterranean Book Days Literary Prize aims to identify a work which highlights the interweaving of European and Mediterranean cultures. A play written by two female students, one French and one German, founders of the Grandewelt theatre group. 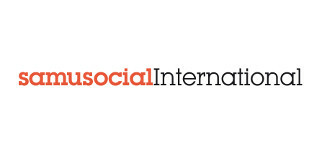 The aim of this international project is to design and experiments with a cultural cooperation platform between cities of the European Union and neighbouring regions, in connection with societal issues. 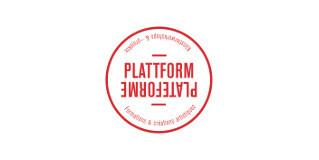 This festival's aims to promote and disseminate European filmmaking with an exclusively European programme, to demonstrate that European cinema does not have to be elitist, and that talented producers merit a wider audience beyond their national borders. 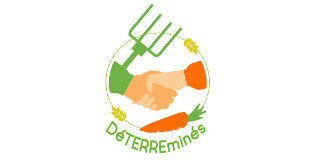 Aware of the challenges that lie ahead, the Les Pépinières incubation scheme aims to renew and extend its network, adopting a dynamic transdisciplinary approach open to Europe and the world. The Anamesa Festival is a meeting of young Europeans around Art and Disability. From 3 to 23 July 2016 this festival invited audiences to experience a new kind of musical journey across Europe, through the works of 36 European composers. The Hippocrène Foundation continues to support SERA Romania which helps Romanian orphans, providing medical care and high-quality social services. 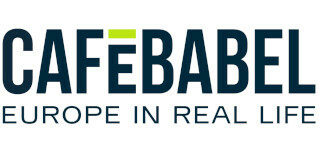 The Hippocrène Foundation supports the Care Belgium programme in association with SERA Romania for the development of a therapy centre for disabled children in the town of Simleu Silvaniei, a centre that will accommodate children from the Salaj county in which the town in located. The Jacques Delors Institute published a Study called United in Diversity: Anthems and Flags of the European Union, along with individual country data sheets explaining the origin and history of the anthems and flags of the EU and its 28 Member States.